If you are looking after someone with care and support needs who could not manage without your help, you are a carer. You may have been providing care for a long time or you may have recently started supporting someone. In Wales, the law defines a carer as someone who provides or intends to provide care for an adult or disabled child. Unpaid carers who look after family, friends or neighbours are not the same as paid care workers or staff employed by health, social services, voluntary or private agencies. An unpaid carer is someone who helps another person to live independently at home. The person you are looking after might be your mother or father, your husband or wife, a friend or partner, brother or sister, your daughter or son, or even an elderly neighbour. Some carers are looking after more than one person – maybe an elderly parent and a disabled child or a partner with a long-term condition and a friend. You don’t have to be living in the same house to be someone’s carer. Perhaps you pop in several times a day to help them get up, have something to eat or take their medication. You might be caring for more than one person this way or you might be helping someone else to care for one person. Carers are not paid and their role should not be confused with the (paid) care workers who are often involved in someone’s care. It’s important to identify yourself as a carer because the status gives you additional legal rights and entitlements and will help you get the support you need. Tell your GP and your employer that you are a carer – it is important in the event of an emergency. No-one would expect you to fulfil your caring responsibilities without any support. Being someone’s carer can be very rewarding. It can also be demanding and exhausting, especially if the cared-for person requires round-the-clock care, due to dementia, a physical or learning disability, mental health condition or a long-term condition. If your local council knows you are caring for someone, it has a duty to offer you a free carer’s needs assessment to find out if you are able and willing to continue in your caring role and what support you need. Caring for someone is not easy and it’s important that you seek support before you reach crisis point or there is an emergency. Carers sometimes feel very isolated in their role. 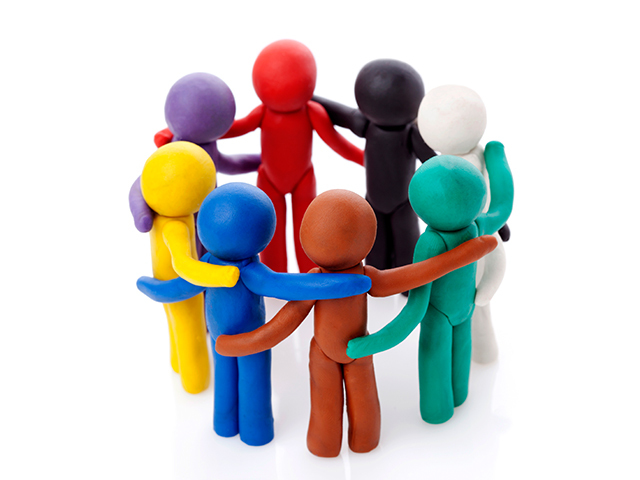 There are numerous carers support groups and carers centres across Wales. Search Dewis to find out what’s available in your area. It’s not only adults who take on a caring role – many children and young people help to look after someone with support needs.